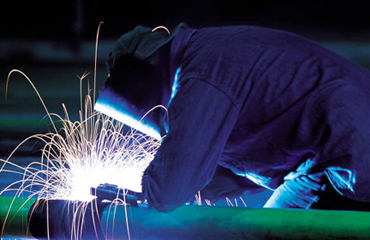 We specialize in polishing, straightening, welding, and fabricating all stainless steel and aluminum. 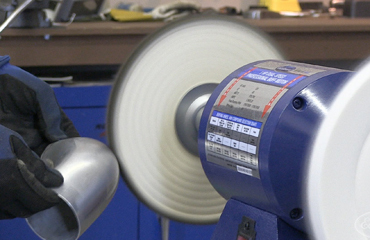 We can come to your place of business and pick up your bumpers or trim for restoration. 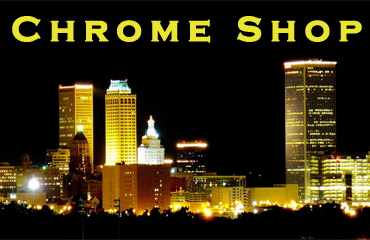 We have a full service chrome shop where we can repair and recondition any bumper, tail light, console, bezel, trim, etc.